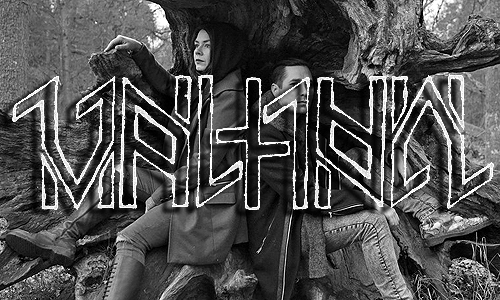 Swedish dark synthwave duo Valhall (V▲LH▲LL) will release their second full-length album, Grimoire, on February 9 via Artoffact Records, with an exclusive pre-release stream of the full album on now available on horror website Dread Central. Named after the traditional magicians’ book of spells, knowledge, secrets, and rituals, Grimoire merges witch-house and neo-folk with darkwave set against ancient and modern occult and mythological themes. Known for her portrayal of Maria Ruiz on Orange is the New Black and lead singer of Brooklyn metal band Alekhine’s Gun, Jessica Pimentel contributes her talents to the album on violin; she also recently contributed to Origin’s Unparalleled Universe album on Nuclear Blast, and has stated that Valhall is one of her favorite bands. 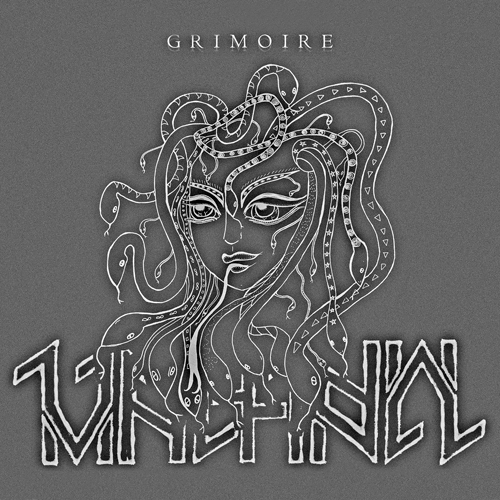 Grimoire is available for pre-order now through Bandcamp and iTunes.